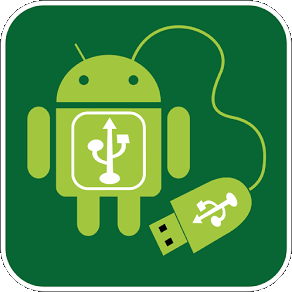 New rooting method for the HTC Desire 510, the new Android phone developed by the taiwanese company HTC Corporation, founded on May 15, 1997 by Cher Wang, HT Cho and Peter Chou. Initially, a producer of notebook computers, HTC began designing some of the first touch and wireless mobile devices in the world in 1998. Today, HTC offers its own products under the brand HTC, as well as supporting its operator-branded products and their allies Original Equipment Manufacturer (OEM). HTC also owns Dopod as a subsidiary. In June 2006, it decided to launch its own brand, under which it has continued to manufacture based on Windows Mobile and Android devices blockbuster. The new smartphone HTC Desire 510 is available to buy since this summer. 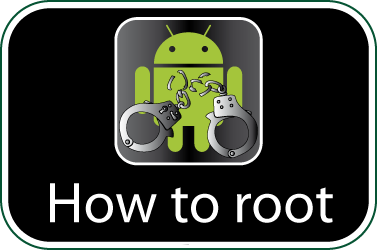 Check if your HTC Desire 510 is rooted correctly using our app “How to ROOT”.